The destroyers of the USS Zumwalt class use stealth technology to remain undetectable for enemy aviation and are currently one of the most modern ships of the United States Navy. Despite being loaded with the best equipment, the Zumwalt destroyers have encountered several technical problems during the post-production tests. 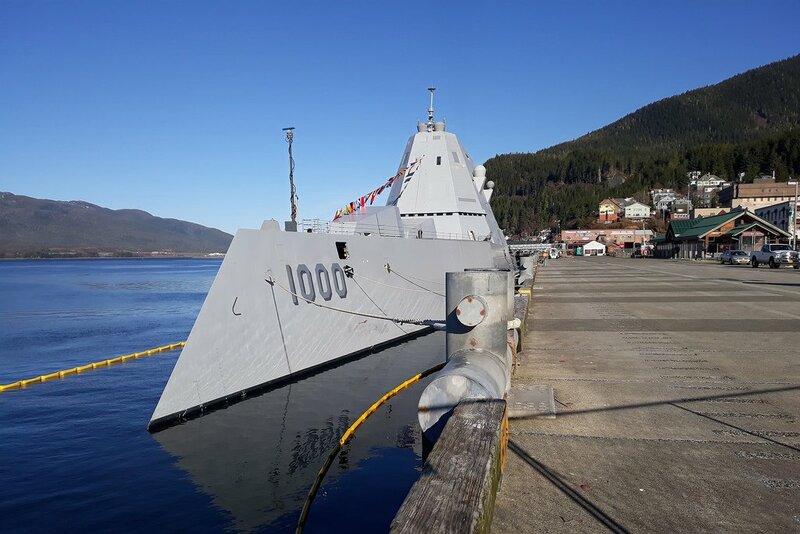 The USS Zumwalt guided missile destroyer arrived at the port of Ketchikan, Alaska, on March 23, after visiting a nearby naval installation under construction, the Pentagon announced. The destroyer is part of the third fleet of the US Navy. UU., That is responsible for the areas of the north and east of the Pacific, as well as the part of the Arctic Ocean. A representative of the Pentagon refused to answer a question about whether the poacher would leave for the Arctic after his stay in Ketchikan, noting that the US Navy. UU It does not comment on future operations. The duration of the stay of the USS Zumwalt in the port of Alaska also remains unknown. The construction of USS Zumwalt class ships began in 2009 with the intention of building more than two dozen ships. The destroyer was designed to use stealth technology to reduce its detectability by the enemy. 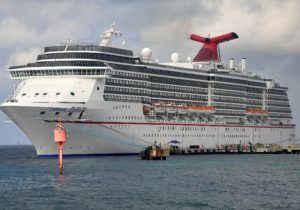 Despite using advanced systems and equipment, both boats in the class have encountered numerous technical problems, especially in the acceptance testing stage. Namely, the stealth destroyer USS Michael Monsoor had problems with one of its turbines during the tests and now needs to replace a $ 20 million engine.